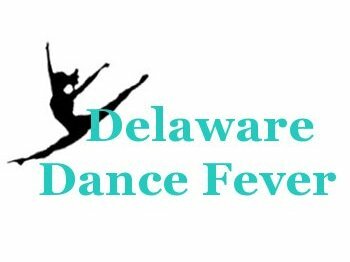 Welcome to the Delaware Dance Fever Website! 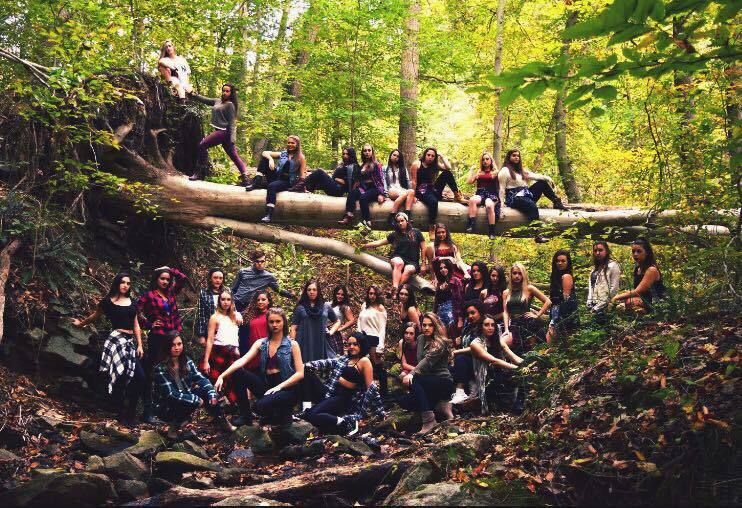 DDF is excited to have just finished our 12th year as a student run club dance team on the University of Delaware campus! We are looking forward many more full of performances on & off campus, photoshoots, benefits, and competitions. ﻿We are proud to announce that DDF just won overalls at our 4th annual Evolve Dance Convention and Competition that we created four years ago. Our favorite day of the year is hosting Evolve. DDF's annual showcase took place in April and was also a huge success! Audition dates for the upcoming season will be posted soon. Further audition information can be found in the "About Us" section. Be sure to follow us on Instagram and our Facebook page to keep up to date with open classes, auditions, and performance dates!